In life, a few special people find the courage to remain positive despite impossibly challenging circumstances. The rest of us look on in awe and, ultimately, turn to them for strength and inspiration. 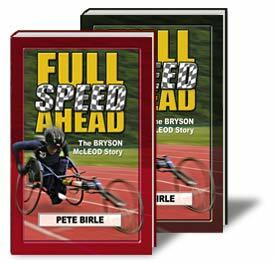 Like Bryson, the best of the best wheelchair athletes don’t let their fate in life get the best of them. Rather, they set their sights on conquering the world, which they get to do every four years at the Paralympic Games, their ultimate goal. 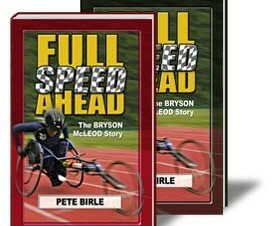 So meet the extraordinary Bryson McLeod as he races toward the Paralympics. Catch him if you can!